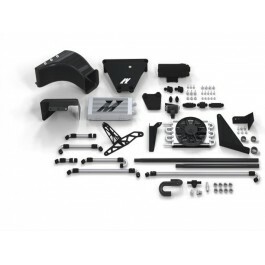 Want to be notified when this product is back in stock? Click here! 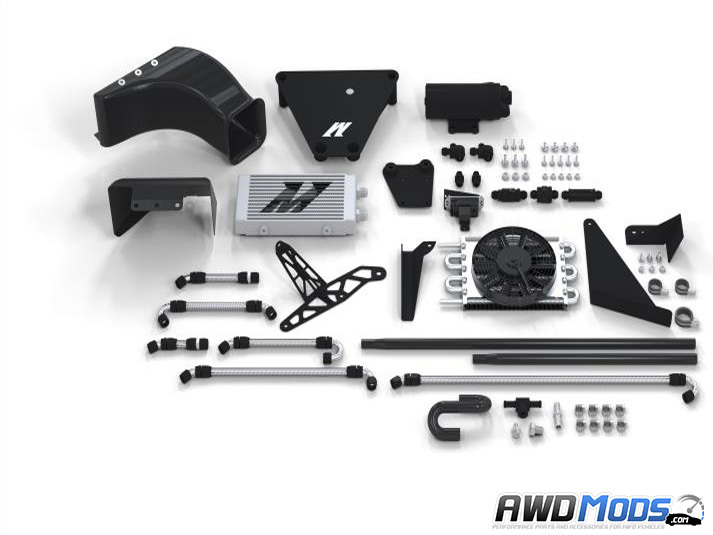 Essential for any Focus RS headed for the track, the Mishimoto Differential Cooler Kit for the Ford Focus RS will solve the nightmare of the overprotective programming for the rear differential. Since you can't really tell someone to slow down on the track or control the weather, the PTU temperature sensor relocation brings the inferred temperature back down to what the ECU deems to be safe operation. 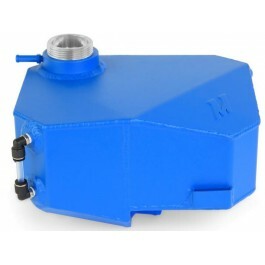 This kit also includes two high efficiency heat exchangers, with direct fit mounting equipment to ensure that both your PTU and RDU are still transferring power within their safe operating temperatures. 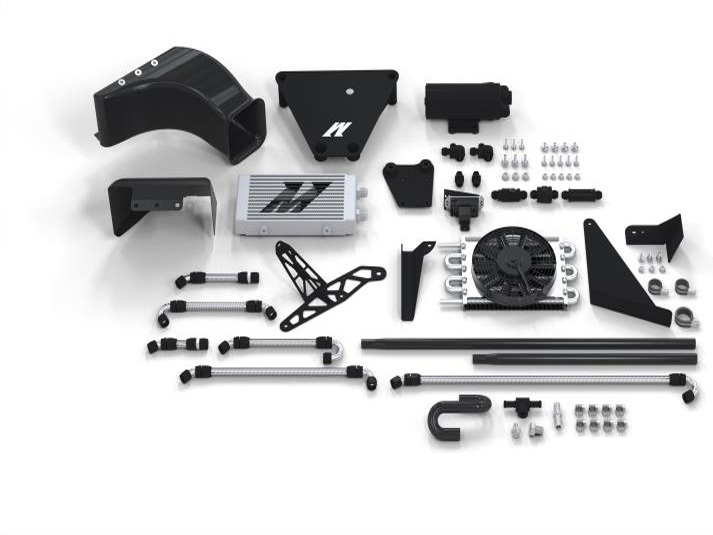 Mishimoto designed this kit to route the maximum amount of fresh air to our included cooling units, and a Tilton Engineering differential cooling pump to help cycle the RDU's gear oil through the rear heat exchanger. 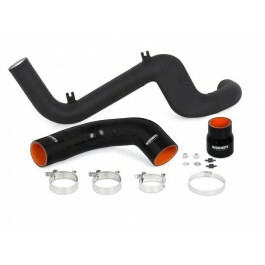 With this kit installed, you can bring your Ford Focus RS All-Wheel Drive System to its peak performance! 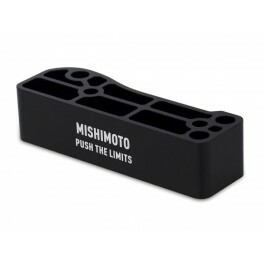 Backed by Mishimotos Limited Lifetime Warranty! 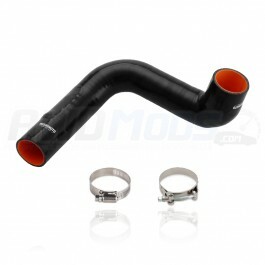 Ford Focus RS Cold Side Intercooler Pipe by MishimotoFeed more air into the 2.3L EcoBoost engine of ..
Ford Focus RS Baffled Oil Catch Can by MishimotoProtect your Focus RS engine from oil and carbon bui..
Ford Focus RS / ST Coolant Expansion Tank from MishimotoAdd more reliability to your Ford Focus RS /..
Ford Focus RS / ST Gas Pedal Spacer made by MishimotoThe Ford Focus RS & ST are cars that were m..
Ford Focus RS Hot Side Intercooler Pipe Kit made by MishimotoMishimoto has developed a truly innovat..